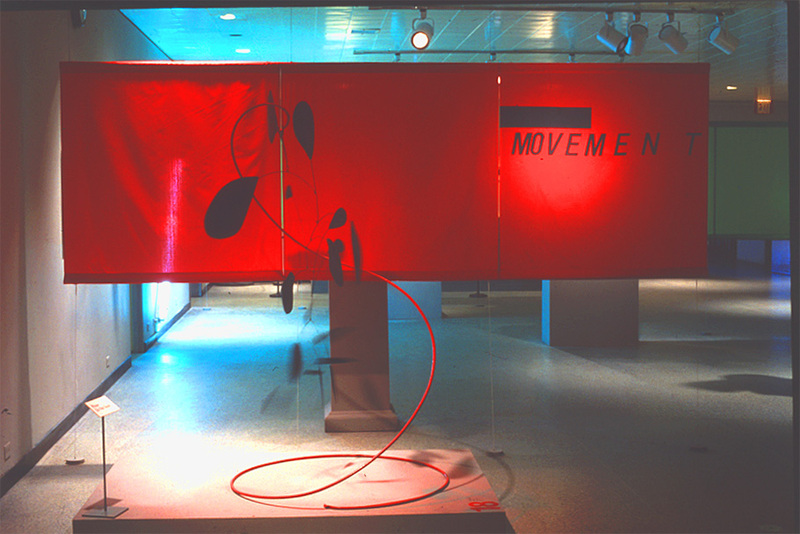 Print collateral and exhibit design for a major art museum. 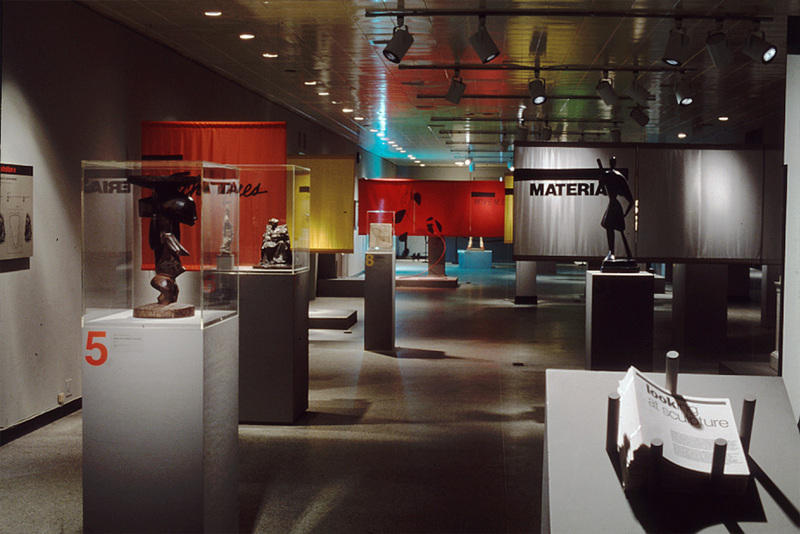 Metropolitan Museum of Art asked us to help design an engaging educational exhibit that would give visitors a basic understanding of the Museum’s sculpture department. 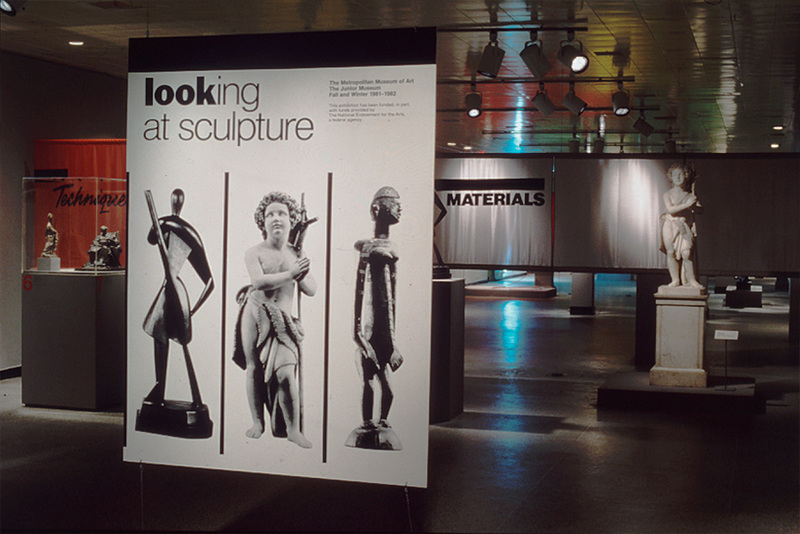 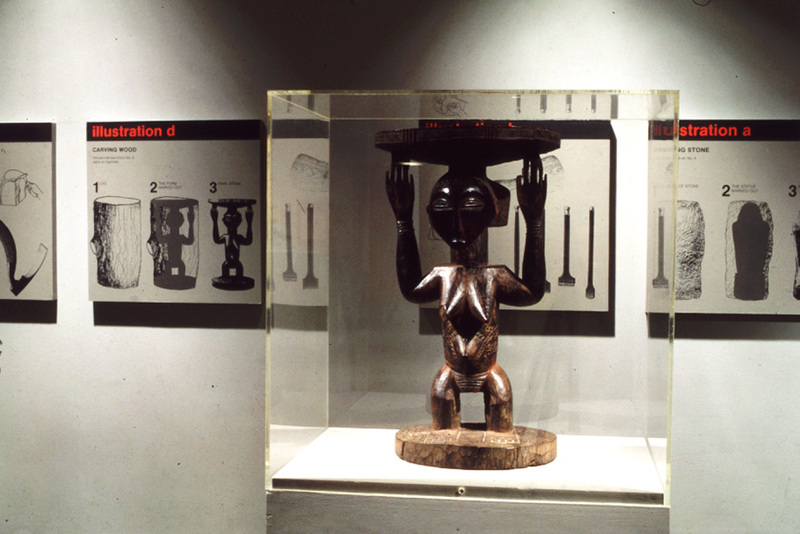 The solution was print collateral, exhibition graphics, posters, and banners that clearly illustrated the broad range of genres, techniques and history of the works in the Museum’s collection.